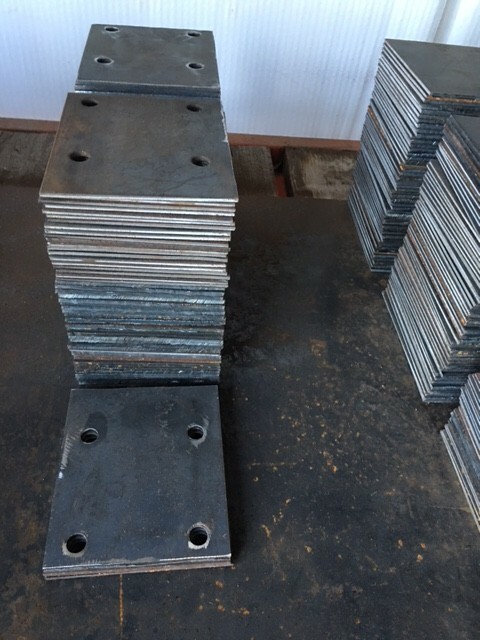 In Galvatec Inc. we offer a large variety of steel products, including steel plates. 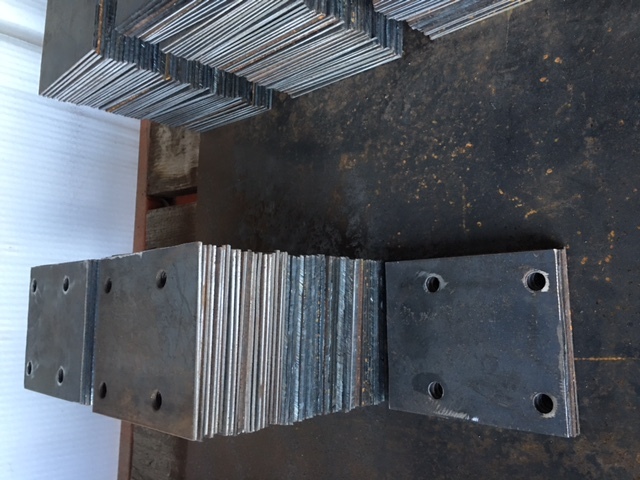 We also have a variety of measures and we possess top of the line equipment to manufacture to your specifications. Our products comes with a great price and excellent customer service. Call us at 281 372 1313 for more information.